VOLUNTEER with The Whole Person! There are many ways that we can put your talents and skills to work. 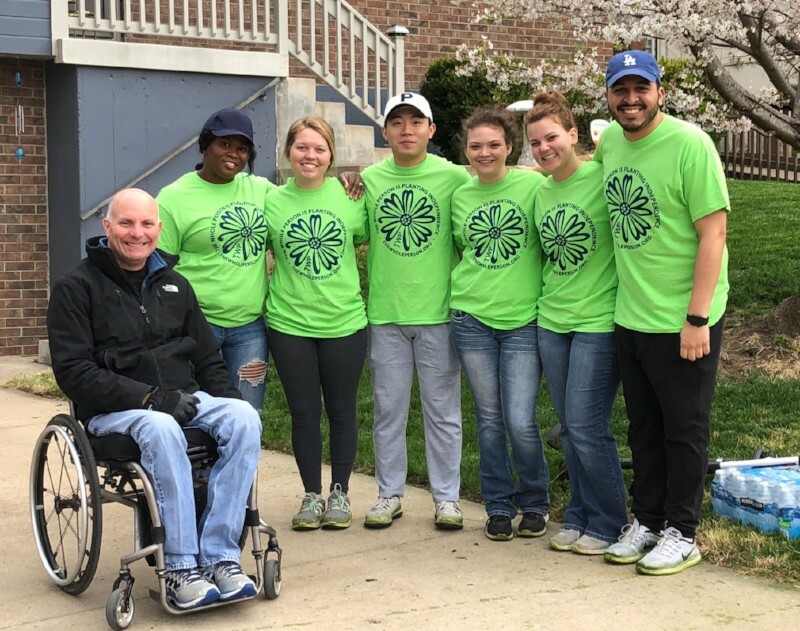 Whether you are an individual, church, club or corporation, or have a lot or limited amount of time to give, we have a variety of volunteering options that will work for you. Call KELLY GROOMS, TWP Volunteer Program Specialist at 816-627-2232 to volunteer with us!